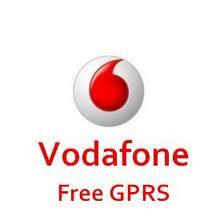 Within Few Hours you will get Message from Vodafone Saying You have got Free 2GB Internet. Now you will get Rs.16 Recharge. Enjoy Free Vodafone Extra Recharge.